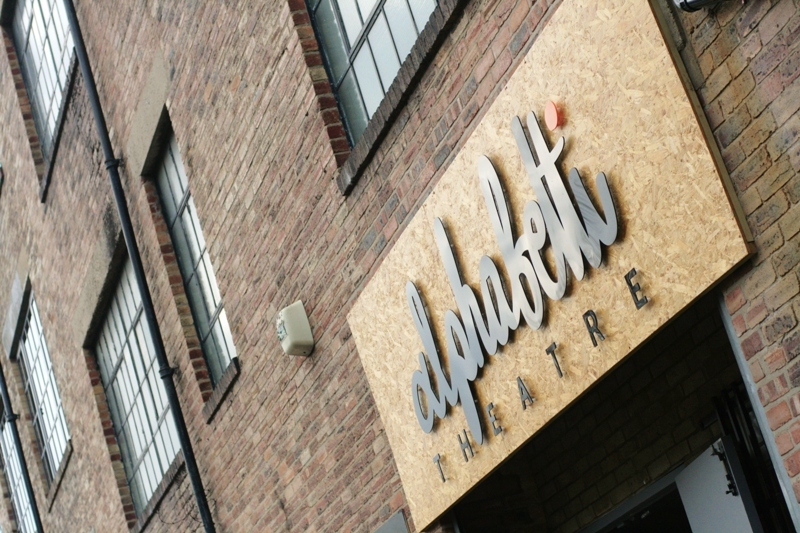 Tonight welcomes an absolutely gorgeous event to Alphabetti Theatre in Newcastle, as they host a fundraising event to help gain some further support for the independent theatre company, venue and charity. Having such a strong programme of events this venue is a gem in Newcastle’s cultural crown, with a springboard provided to thousands of emerging artists. With a potential for pop-up performances, music, resident lovely pooch Rex and whole load of fun. The company has been making waves since 2012, and their journey has been a real adventure, and founder Ali Pritchard is to open the doors to the beautiful venue with a real community spirit with an evening that will be packed with entertainment and good times.